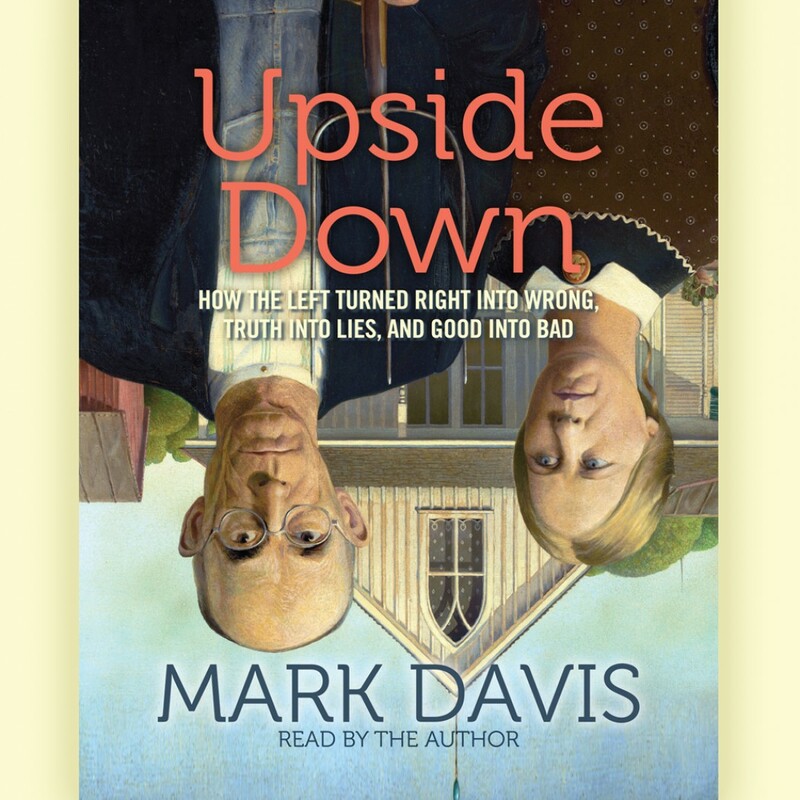 Upside Down By Mark Davis Audiobook Download - Christian audiobooks. Try us free. The dogma preached by the far left has gone mainstream and the results are frightening: Most of what you hear these days is flat-out wrong. Mark Davis pulls apart the tenets of liberal dogma in Upside Down, a right-side-up correction of everything that's wrong with today's topsy-turvy world.